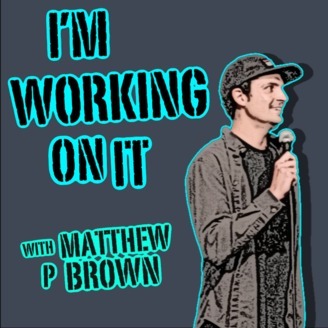 This podcast is where Comedians, musicians and entertainers get together to share stories, have good times and talk about what they are currently working on. 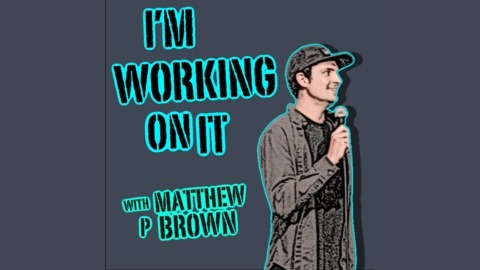 #87-Matthew P Brown and Will Burkart "Moving Forward"
Matthew talks with Comedian Will Burkart in this episode about how important it is to continue to keep moving forward, especially when it is hard. They discuss how great things can happen when you are in a low place and how it is important to stick to your dreams. Will also shares some amazing stories from his time in Comedy and having the opportunity to meet and work with great people! #86-Matthew P Brown and Shapel Lacey "Work On Yourself"
#85-Matthew P Brown " Go Work On "It" "
#83-Matthew P Brown and Ry Doon "Life"